Back Bay Books, 9780316735612, 236pp. 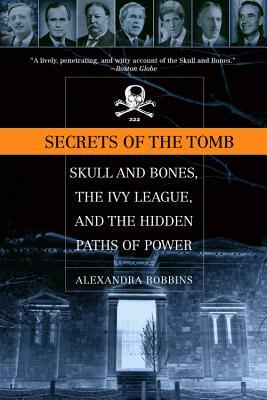 This is the only exposé of one of the world's most secretive and feared organizations: Yale University's nearly 200-year-old secret society, Skull and Bones. Through society documents and interviews with dozens of members, Robbins explains why this old-boy product of another time still thrives today.